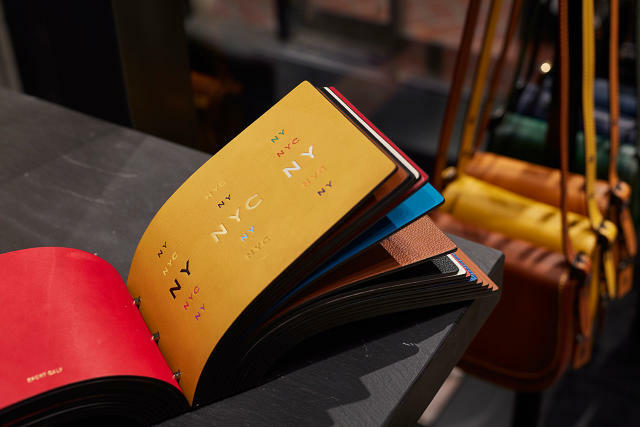 Coach’s executive creative director transformed the once moribund company into a modern brand that’s about more than just leather goods. 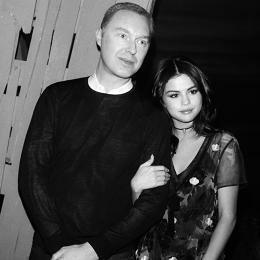 When he joined Coach in 2013, after two decades at European luxury houses like Louis Vuitton and Givenchy, he was excited about the sheer Americanness of the brand. He immediately noticed that Coach was born at the exact moment that the concept of “cool” was bubbling up in jazz culture. The first recorded use of the word “hipster,” for instance, can be traced back to in 1941, the same year Coach was founded. “I’m interested in tracing Coach’s timeline through these moments of counterculture, when American style was really being born and becoming influential,” Vevers says. Over the last three years, Vevers has transformed Coach’s image by infusing everything he designs with Americana. Until Vevers arrived, Coach did not produce complete ready-to-wear collections or runway shows. But these days, Coach’s New York Fashion Week presentations have become hotly anticipated events. Vevers creates elaborate, cinematic settings for the catwalk that tap into nostalgia for America’s past. A newly renovated Coach store in Milan. Through his creative leadership, Vevers has helped Coach evolve from a declining manufacturer of leather goods without a distinct identity or point of view into a rejuvenated fashion house that regularly receives top marks from editors at Vogue and The New York Times. His vision has been pivotal to helping turn Coach around not just visually, but also financially. He’s been credited with helping to drive Coach sales back up after several years of downward spiraling. In many ways, Coach is a great American success story. Lew Frankfort, who led the company in various capacities between 1979 and 2013, was responsible for transforming Coach from a niche leather goods maker into a household name and a publicly traded company. Under his leadership, Coach went from generating $6 million to $5 billion in sales. But all of this growth came at a cost. To drive sales, Coach habitually slashed prices—and cut corners when it came to quality. The bags, emblazoned with enormous logos, became ubiquitous, distributed at retailers of all sizes. They were found at increasingly low-end stores, then at outlet malls and the discount bins at Macy’s and T.J. Maxx, all of which eroded the brand’s reputation. Coach’s board began to worry that the company was battling an identity crisis. The joke was that Coach purses were the bags of choice among tween girls because they were suddenly in their price range. Coach stopped showing up in boardrooms and started appearing on school busses packed with middle schoolers. To turn things around, the board brought on a new leadership team. Victor Luis, a Coach veteran, was named chief commercial officer in February 2013, and it was announced that he would succeed Frankfort as CEO in January 2014. Luis hired Stuart Vevers in June 2013 and together, they have been executing a strategy to help the company redefine itself as a luxury brand. 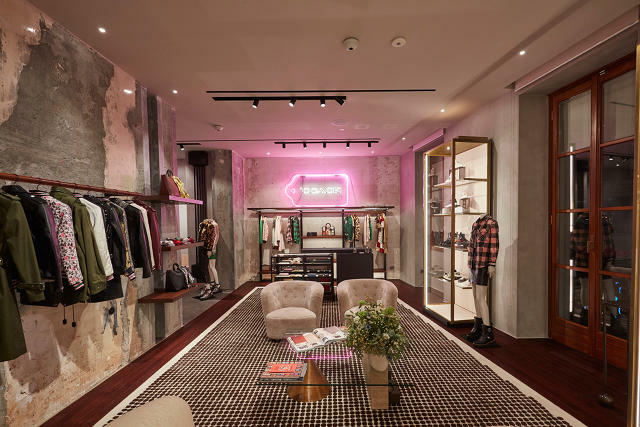 On the business side, Luis revamped Coach stores, including launching plush flagship stores in New York and London in November 2016 and Milan in February 2017. Better materials, such as glove tanned leather, were reintroduced. Perhaps most dramatically, Luis pulled merchandise from 250 department stores and no longer allows department stores to mark down products with abandon. This was a painful decision since it meant a short-term decline in sales. Coach has reintroduced higher quality materials, including glove tanned leather. An important part of the turnaround strategy has been transforming Coach into a fashion house. And this is where Vevers comes in. Harvey believed that Vevers could solve this problem. He began his career at top European brands, including Bottega Veneta, Givenchy, and Louis Vuitton, where he worked alongside Marc Jacobs. Later, he served as the creative director at Mulberry and Loewe, breathing new life into both. Harvey believed that Vevers had the potential to upend Coach and lead it into the future. “He understood the brand’s heritage but could also see its future,” Harvey says. The bold approach seems to be bearing fruit. Last year, sales were up by 7%, resulting in a 14% increase in gross profits. 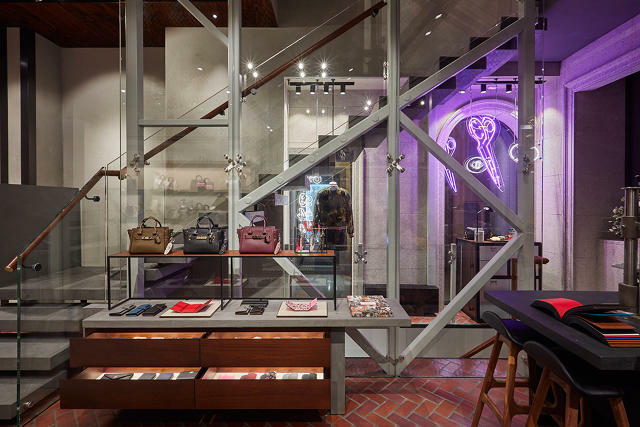 Coach has been working to offer customers a more luxurious in-store experience. Vevers’ very first collection for Coach, fall 2014, was presented to top editors and key retailers over five days of intimate shows in New York. The pieces were takes on classic American garments, like denim jackets and duffle coats, with more somber touches, such as a sweater that referenced The Shining. He received rave reviews. Since then, Vevers has used the collections to tell a story about America’s youth and moments of anti-conformism throughout the country’s history. One season featured motorcycle boots that called to mind a biker gang crossing the country. Another incorporated psychedelic prints that wouldn’t have been out of place on Haight-Ashbury. Sometimes references from different eras are mixed together, resulting in an overall feeling of subversiveness rather than capturing a specific moment in history. An example of this is Rexy. Rexy began as a little T-rex charm that appeared on a bag in the fall 2015 collection. But Vevers and his design team were so taken by Rexy they decided to turn her into a recurring image in future collections. She’s now Coach’s mascot, even though a dinosaur has no good reason to be the mascot of a heritage American brand. In the Spring 2017 collection, Rexy even appeared in the Coach logo, replacing the horses in the carriage. 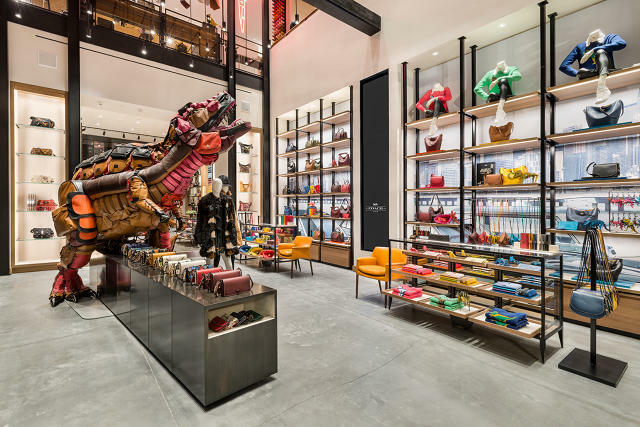 In the New York store on Fifth Avenue, there’s an enormous 12-foot sculpture of Rexy made entirely of Coach bags, conceived by the artist Billie Achilleos. A 15-foot tall sculpture of Rexy, Coach’s new mascot at Coach House, Fifth Avenue, New York.